ATLANTA – The Washington University in St. Louis men’s basketball team had its season-long seven-game winning streak snapped with a 105-82 loss at No. 24-ranked Emory University in a battle of first-place teams in the University Athletic Association (UAA) Friday in Atlanta. Emory won its seventh-straight game to improve to 17-4 and 8-2 in the UAA, while WashU dropped to 14-7 and 7-3 in the conference. Freshman forward Justin Hardy led WashU with 20 points on 8-of-11 shooting, while sophomore guard Jack Nolan had 18 points. Junior center Hank Hunter added 12 points. WashU shot 56.4 percent (31-55) from the field, but was outrebounded 37-24. Emory hit eight of its first 11 shots from three-point range and built a commanding 37-27 lead with 8:59 left in the first half. Freshman forward Kameron Mack had a two-hand slam that cut the Eagles lead to 42-31, but a three by Matt Davet pushed the advantage to 45-31. The Eagles took a 57-31 lead to the locker room after hitting 11-of-20 from three-point range. WashU shot 57.7 percent (15-26) from the field, but was outscored 33-3 from beyond the arc. Hunter led the Bears with 10 points. WashU scored the first six points of the half to trim the Emory lead to 60-47, which included Hardy’s 16th dunk of the season. The Bears got the lead down to 12 (66-54), but a 12-1 run pushed the Emory lead to 78-55. Nolan’s three-pointer from the right wing cut the lead to 80-63 with 10:36 to play and forced an Emory timeout. Junior forward DeVaughn Rucker’s three-pointer trimmed the Emory lead to 82-76 with 8:35 left, but that would be as close as WashU would get. Romin Williams led Emory with 31 points, while Matt Davet had 18 points off the bench. Emory shot 55.7 percent (39-70) from the field, and hit 14-of-31 from three-point range. 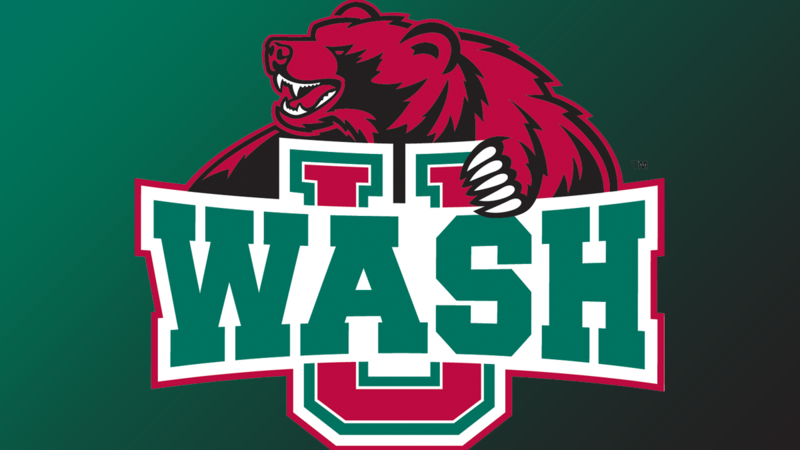 WashU plays its final road game of the season at the University of Rochester (17-4, 7-3 UAA) on Sunday, Feb. 10, at Noon (ET). The Yellowjackets defeated University of Chicago 63-57 to move into a tie for second place with WashU in the UAA standings. 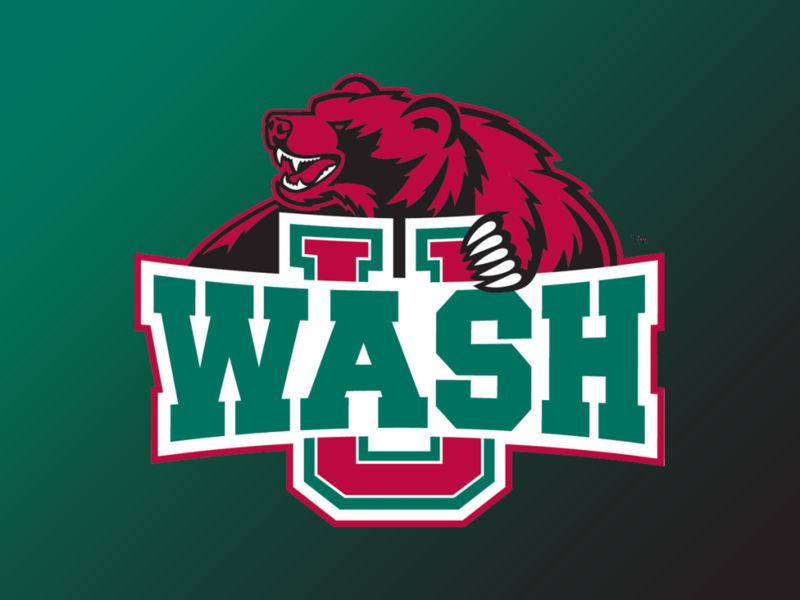 BEAR NOTEBOOK: WashU leads the all-time series with Emory, 49-15, and the Eagles swept the season series … The Bears are 2-3 against ranked teams this season … Nolan made 3-of-3 free-throws to tied record with 29-straight made set by Nick Nikitas in 2006-07 season … WashU was outscored 42-12 from three-point range.